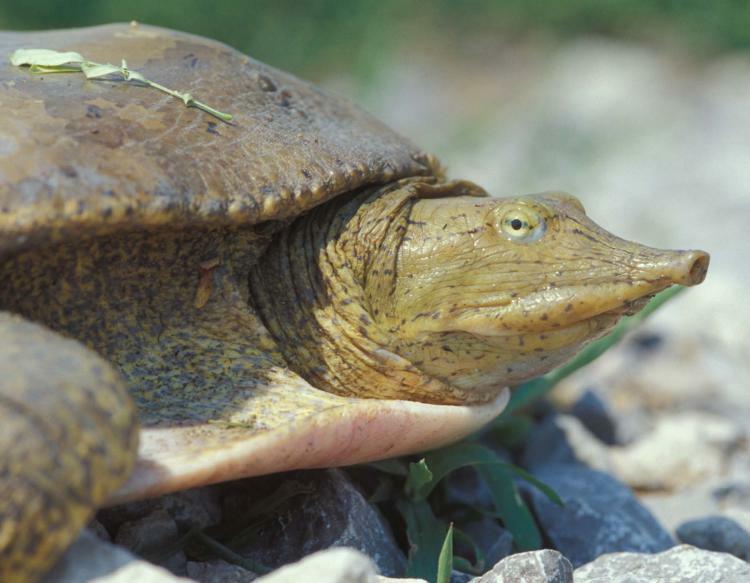 Spend much time near a Missouri waterbody in summer, and chances are you’ll spot see reptiles galore including water snakes basking on a sunny day. The northern watersnake is Missouri's most common watersnake. Learn about this reptile on Discover Nature. This week on Discover Nature we look for watersnakes basking near the water's edge. The northern water snake is gray to reddish-brown with numerous brown or blackish crossbands along the front third of the body. The bands are blotchey in the latter part of the snake’s body. The belly is cream-colored with numerous black and reddish half-moon markings or spots. 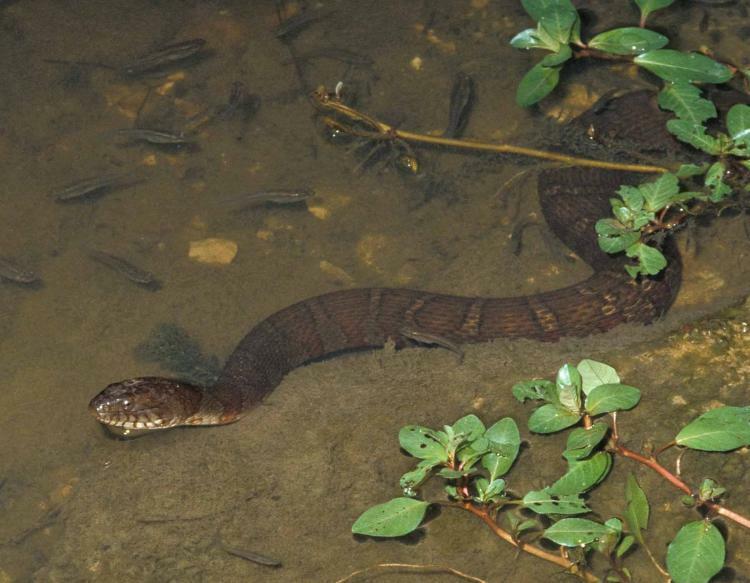 Missouri’s most common species of water snake, the northern water snake grows up to 42-inches long. 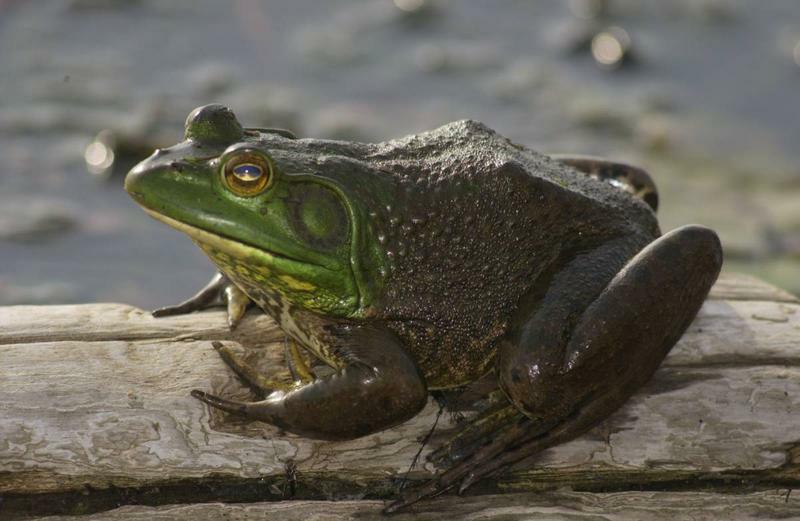 Find them basking on branches overhanging water or on logs or rocks along the water’s edge. In hot weather, they are nocturnal. Water snakes will bite in defense, if provoked, but are non-venomous. Contrary to common belief, water snakes do not harm game fish populations. In fact, they eat dead or dying fish, thus preventing the spread of diseases, and reducing fish overpopulation. Defenseless newborn watersnakes also become food for fish, frogs, birds, mammals, and other snakes. What do fawnfoot, monkey face and fat pocketbook all have in common? They are a few of the fun names of Missouri’s 69 freshwater mussel species. 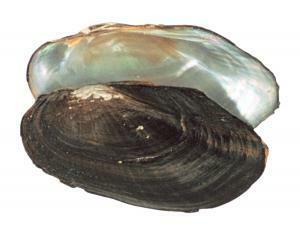 Freshwater mussels play an important role in Missouri's waterbodies. Learn more on KBIA's Discover Nature.